Northstar specializes in a wide gamut of internal medicine issues as well as cutting edge HIV treatment. 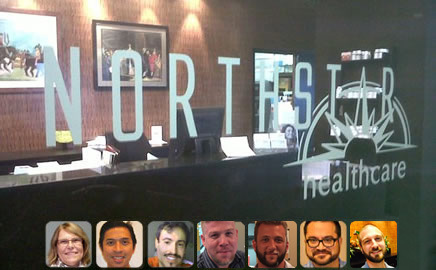 Additionally, Northstar prides itself with its' program for management of Men's health and gay issues and has a unique approach to testosterone and other hormonal replacements. Cosmetic treatments that include facial fillers, Botox and Dysport for youthful rejuvenation are also offered at the Center. Dr. Berger was an early pioneer of facial filling and was one of a handful of physicians that was able to utilize administer facial fillers before it became available in the US. He was the first to publish an article on the use of NewFill in 2000 and his more than 13 years experience in the field is widely-known. Please contact our office to schedule a free consultation. Northstar also works with Patient Assistance Progams and special offers as available. 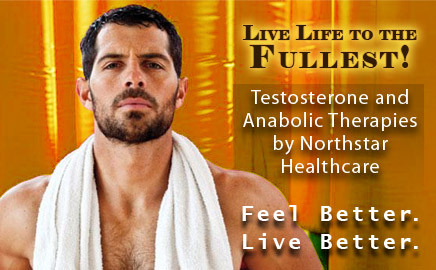 Northstar offers our patients a variety of Testosterone and Anabolic therapies which increase endurance, fitness, and sexual performance. NorthStar Healthcare and Dr. Daniel S. Berger has been offering state of the art medical care and research for over 20 years in Chicago. We continue to provide cutting edge treatment and primary care for gay men and HIV-positive individuals. Northstar Healthcare provides the best caliber of care for our patients in Chicago. Patients travel from many areas around the United States to see our doctors and obtain our unique style of treatment. Within our high-tech research environment, you will find close hands-on compassionate care with years of experience. Our vibrant community clinic keeps medicine simple. However, Northstar offers an array of treatments focused specifically to the gay community including Medspa services, facial filling and hormonal replacement therapies. This book is the first survey of the art and practice of Art+Positive, a significant affinity group of ACT UP New York during the early years of the AIDS epidemic. 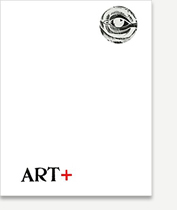 The Art+Positive archives, have been out of public view for more than 25 years. Art collector and HIV/AIDS researcher Dr. Daniel S. Berger acquired the group’s archives in early 2015. Shortly thereafter, he and artist John Neff presented an exhibition of the archives at Iceberg. Dr. Berger appeared on the July, 2018 episode of Bad at Sports podcast, featuring contemporary art talk without the ego. In this episode, Dr. Berger speaks about his recent work at Iceberg Projects focusing on the artist and AIDS-activist David Wojnarowicz. News: Dr. Berger, Voted Best General Practitioner in Chicago Reader! A Reader's Poll in the June 23-26, 2016 digital edition of the Chicago Reader has acknowledged Dr. Berger as Best General Practitioner! 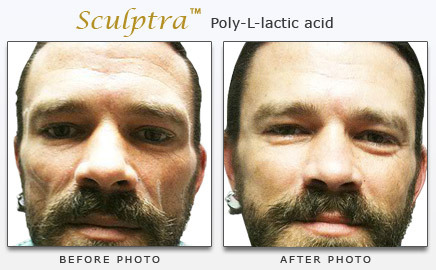 View our gallery of before and after surgical pictures. View informative videos about health related topics.